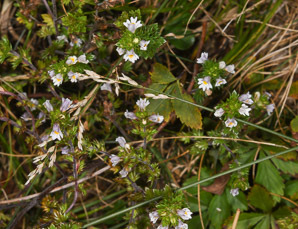 Euphrasia pectinata auct. non Ten. 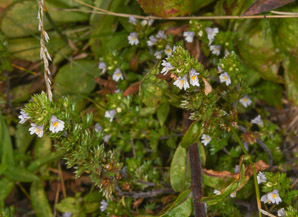 Euphrasia tatarica auct. non Fisch. ex Spreng. 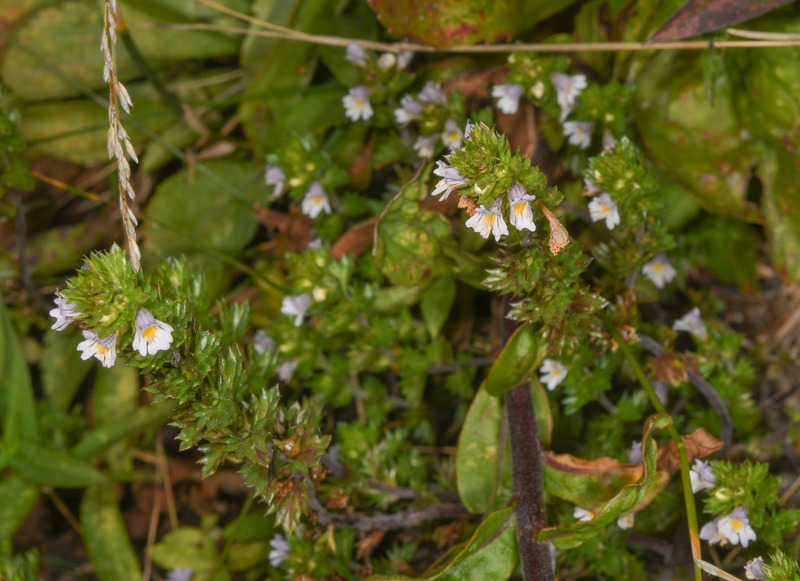 Euphrasia officinalis auct. 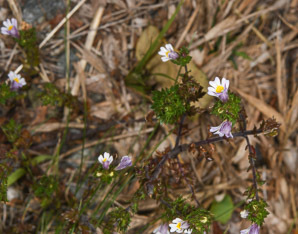 non L.
Common eyebright is a North American native. 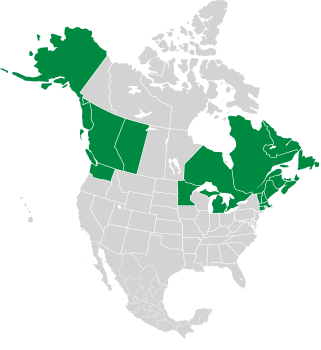 It appears in anthropogenic (i.e. human-disturbed) habitats. It is hemiparasitic: it derives part of its energy by siphoning it from other plants, in this case the roots of some grasses. 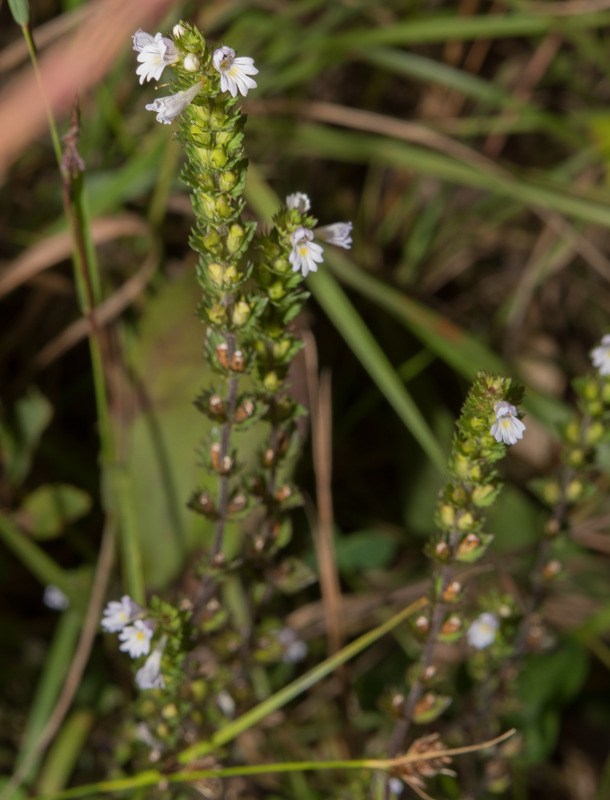 The rest comes from photosynthesis as with most plants. 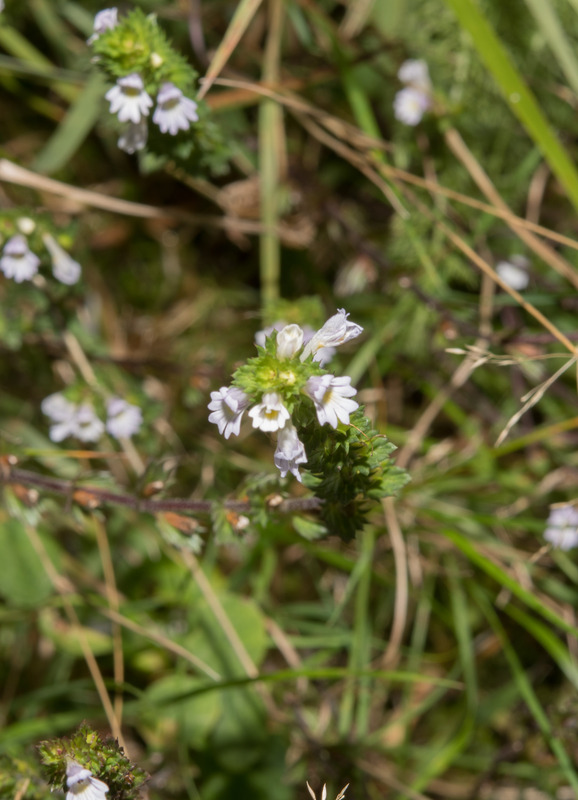 The name “eyebright” reflects its use at one time to treat eye diseases and improve vision. 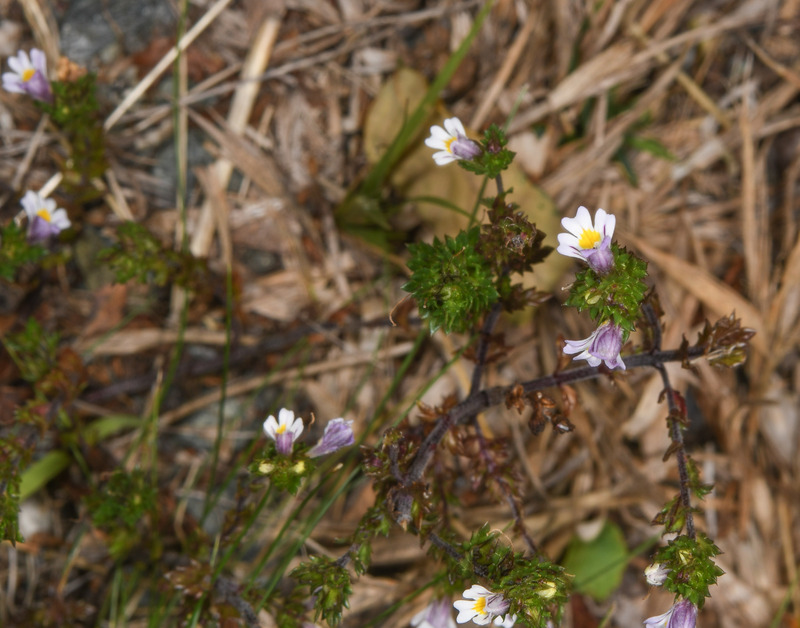 Plants: 4-15" (10-38 cm) in height, heavily branched. Usually it is less than 6" (15 cm) high, and easy to miss. Leaves: ⅛-½" (5-15 mm) long, sessile, with 7-11 coarse teeth. Flowers: Flowers are ¼-½" (8-13 mm) long, generally tubular, and have bilateral symmetry. 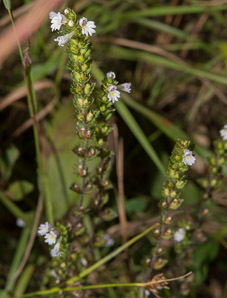 Flowers are white or pale lavendar. 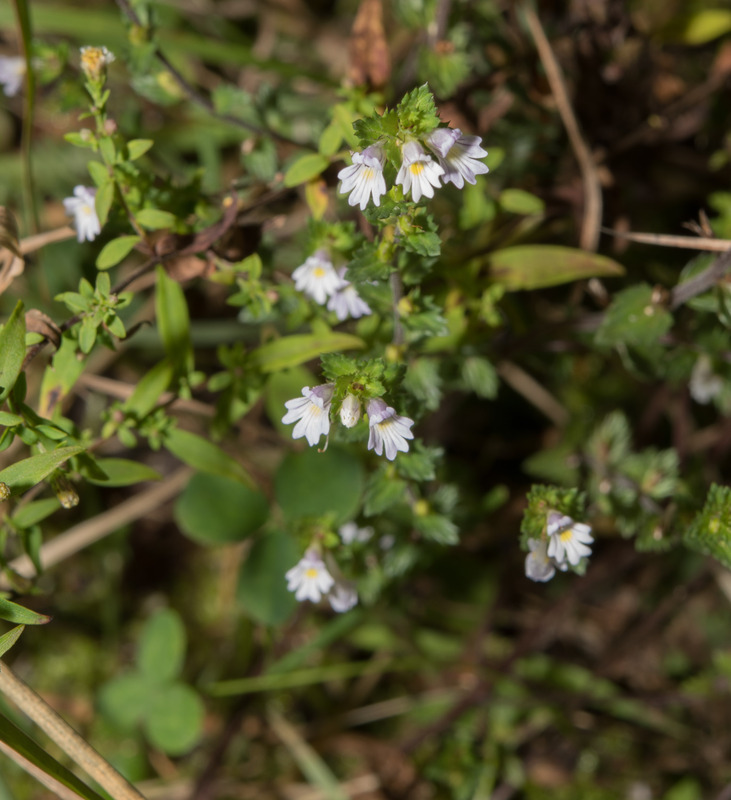 They are easily overlooked due to their small size, but close examination reveals purple lines and a yellow spot in the throat, three notched lower lips, and an upper lip with two lobes. Fruits: Seeds are ¹/₃₂-¹/₁₆" (1-2 mm) long, and narrowly winged. 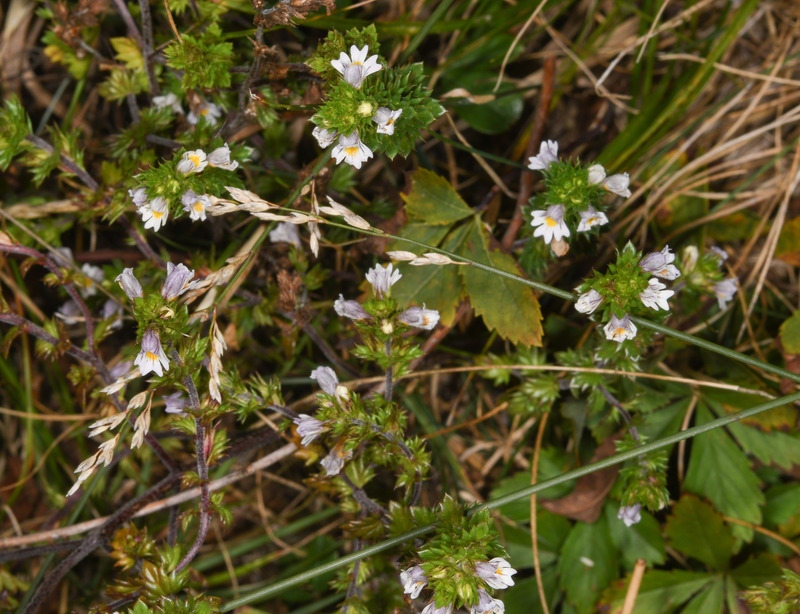 Euphrasia nemorosa description by Thomas H. Kent, last updated 2 Jan 2019.